From Batley, West Yorkshire, he plays as prop forward and is the team captain. Hirst began his career as an academy player at Bradford Bulls before joining Hunslet Hawks in 2008. After a season with the Hawks, Hirst moved to Dewsbury Rams for two seasons and then moved to Batley Bulldogs for the 2012 season. In 2013 he moved to Featherstone Rovers but returned to Batley, first on loan and then on a permanent move in 2014. 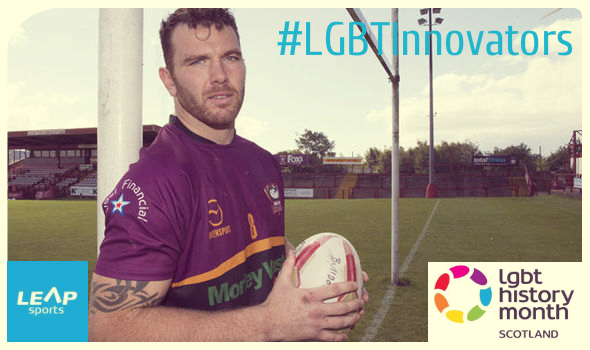 In 2015 Hirst became the first British Rugby League player to come out as gay. Written on 18th February 2016.